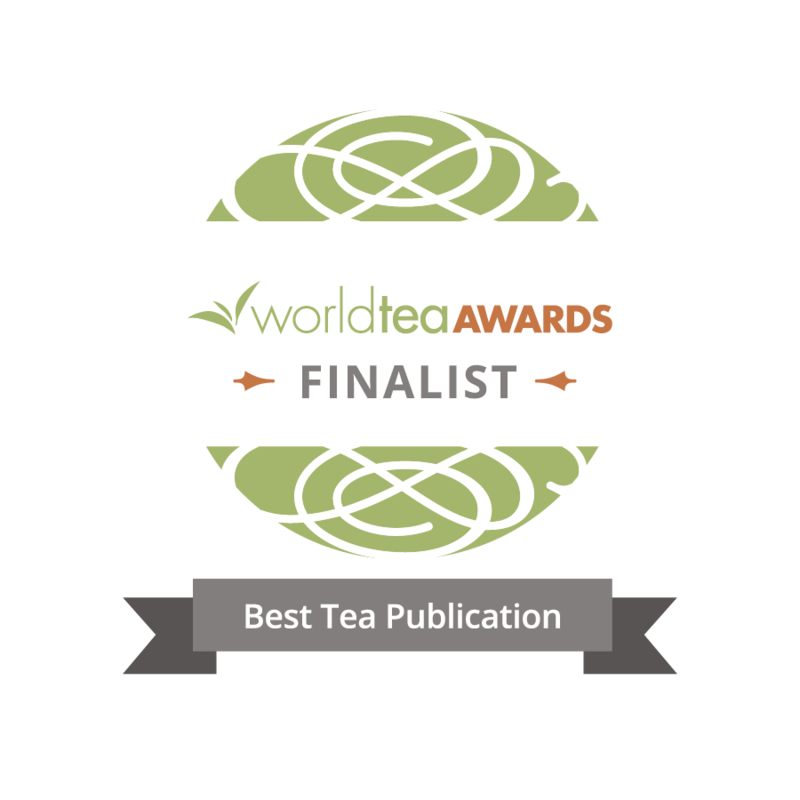 In World Tea Expo’s 14 years, the popularity of tea has grown in North America and beyond. The market is crowded with online retailers – some with big dreams. How can the industry support them and what’s the next step? 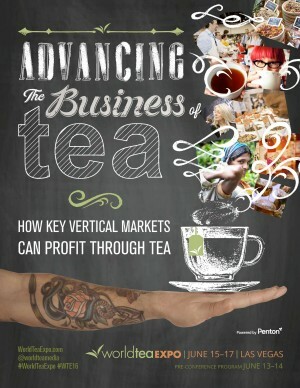 The expo’s tagline “Advancing the Business of Tea”, suggests that there is work to be done examining other markets and ways in which tea and all its supporting product can be exploited (in a good way) and the consumer can be educated. 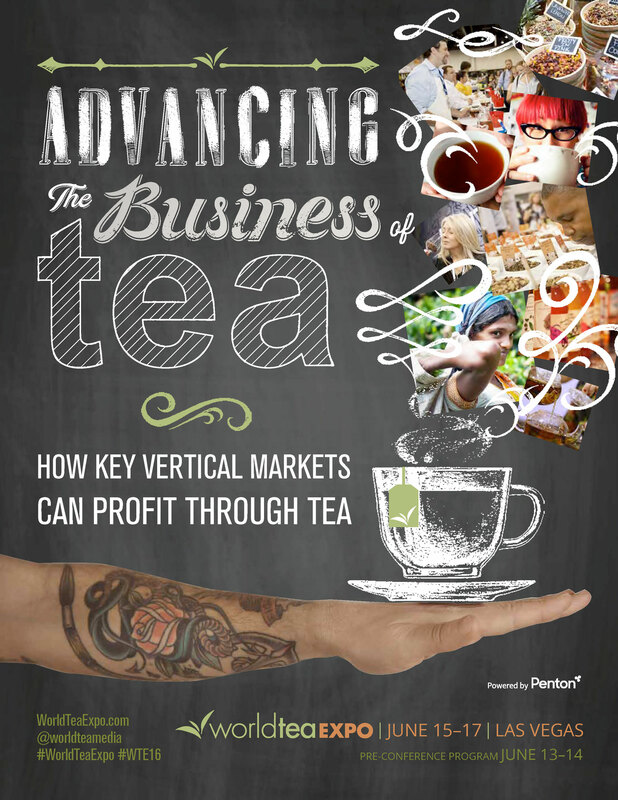 Have a look at the White Paper, a compendium of articles by tea industry practitioners that was published recently to support the theme of this year’s expo and to demonstrate how tea can benefit and enhance vertical markets. According to WTE Demographics, over 3500 tea professionals attend World Tea Expo. 69% of attendees are from the US (mostly the west coast) and 29% from other countries. Some are there to acquire the knowledge and contacts needed to start a tea business. 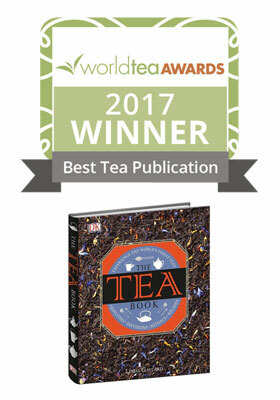 Other tea professionals like myself, attend to learn of the latest trends, science and products that are now available. One can never over-estimate the draw of being surrounded by people with a common passion – networking and socialising play an important role in building a tea business. It’s impossible to attend as many conference sessions as I would like, but I’ve managed to narrow it down to these few. I prefer to meander the exhibit floor to see what catches my eye. Some years though, I’ve had regrets – missing booths that were buzzed about on blogs. I’d love to hear from you if you have any suggestions of exhibitors I should visit. I’m sure I’ll miss a few things again this year, but I’ve done a bit of research and here are a few selections. Booth 707 I have adored their teas since this company first launched a few years ago. They work closely with tea farmer co-ops in Nepal. So glad they are coming back to the expo. I’m pleased to announce that I will be a guest at their booth, signing The Tea Book on Wednesday and Thursday at 2pm. Come by and sample their remarkable Himalayan teas, fresh from the 2016 harvest! Teforia:Booth 318 Last year Teforia was cloaked in secrecy hidden inside a cube and viewed by invitation only. 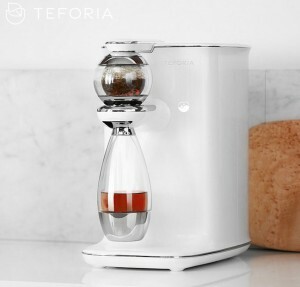 I was fortunate to be invited to see the infuser for real and taste the result of its unique and precise processes. 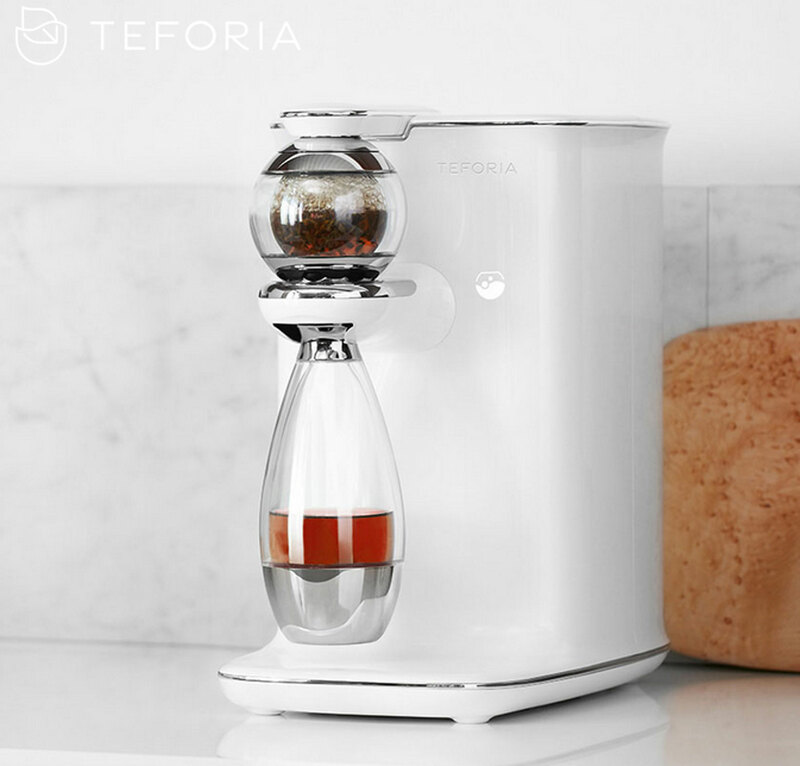 I’ve been following their progress over this past year and I’m keen to see and taste now that Teforia is out of the closet (so to speak). For Life: Booth 518 Always my favourite with colour and sleek practical design. A favourite also of tea rooms for ease of use. 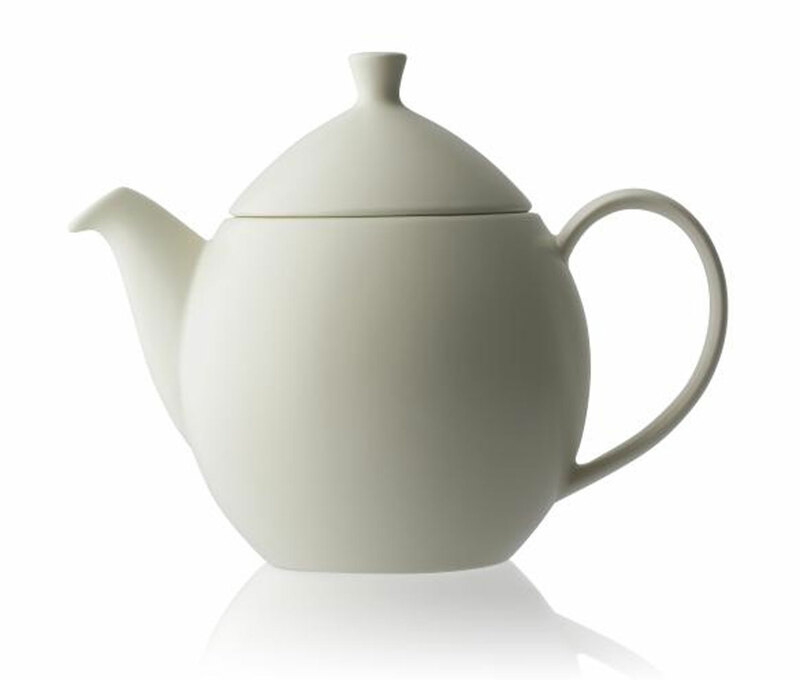 They are introducing the new satin finish “Dew Teapot”. Can’t wait to see it up close. Tea Diffuser, by Cupco Booth 812 Hmmm – very curious. Couldn’t find out anything about this diffuser on their website, but here’s how it is described on WTE site “The safest and most effective way to diffuse the real and right tea work all day and night to spread scents around your store” – Now aren’t you curious?? 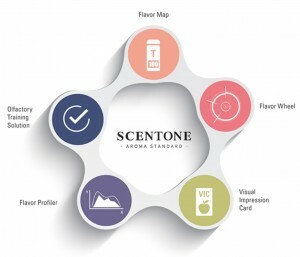 Scentone Tea Aroma Kit Booth 149 A concept kit from S. Korea. Hard to tell whether this kit is aimed at only pure tea (Camellia sinensis) or includes the tastes of Korea’s very popular herbal infusions. I expect the kit is meant to be a teaching/learning tool for tasters and sommeliers. It comes with an aroma wheel, aroma profiler and visual impression card. Hard to tell the jar's size from the photo. Looking forward to seeing it in person. Celadon-glazed (Dongqing-glazed) Lantern Jar Booth 126 The makers of this beautiful jar use techniques long forgotten in an attempt to recreate an old glazing technique. The Beijing Zhenluhao Tea Co. Ltd. has spent years trying to match the original Qing dynasty glaze and they now say they have reproduced it. 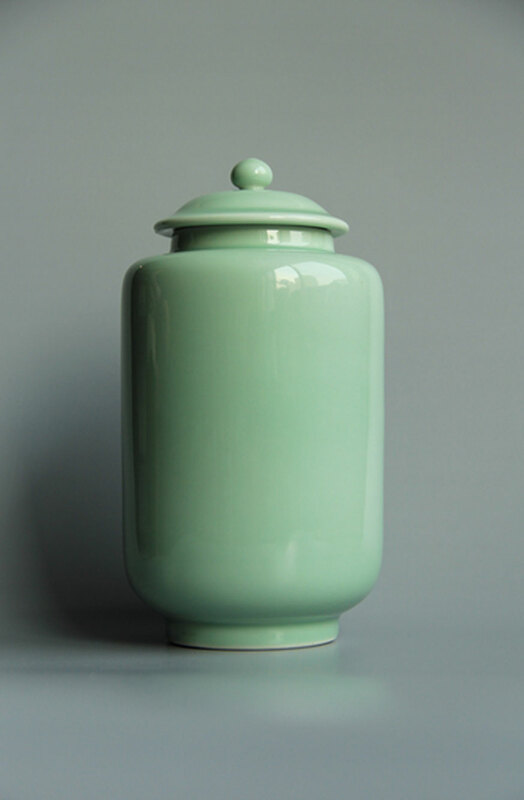 “Celadon glazed porcelain, originated in Jiangxi procince’s Jingdezhen, it was first made during Emperor Yongzheng’s reign during the Qing dynasty.” I’m looking forward to seeing it up close – very carefully! I will post as often as I’m able, although there are some wonderful things happening after hours off-campus. I’ve learned over the years that I’ve been attending, that it’s important to leave time for spontaneity. Thursday June 16th, 7pm A Tea Pairing in the Sky at Alizé restaurant Some VIP tickets still available. This prestige event promises to bring tea and food pairing to a whole new level and at a sky-high venue. Held at Michelin-starred Alizé restaurant at the top of the Palms Casino Resort, it is perhaps the first tea event of its kind in North America. 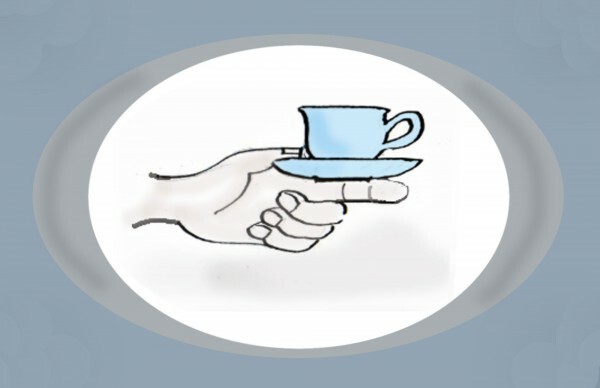 Barbara Fairchild, former editor-in-chief of Bon Appétit magazine, will host, chef Mark Purdy will create seven tea pairing courses and Seven Cups Fine Teas of Tucson, Arizona will furnish the tea – exquisite Chinese tea. 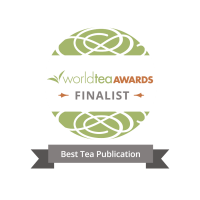 Dignitaries from China and India will be present to receive top honours from the International Specialty Tea Association for the quality and purity of their tea. If all goes well, this culinary event will convince us that when you bring fine tea and fine food together, not only will they get along, they will develop a lasting attraction. So wish I could be there but thankful that so many others will attend and broadcast what they seem hear, and taste! I’m inspired to write my own “If I Were Attending WTE 2016″ itinerary. I agree with Nicole, the aroma kit is intriguing. Also, I like For Life teapots. Same here Nicole! It will be a good reunion. I like that I can “star” booths on the exhibit floor plan for reference while I’m there. I agree the tea aroma kit looks promising. I wish you could be there too Georgia! Quite a few bloggers and others will be reporting, so you can check in with us! Sounds like a fun post if you decide to write it. Hello Santiago, It enjoyed visiting the Bitaco booth again this year and to see your array of graded black teas. I look forward to tasting them!